Spring Break in Jefferson Texas is just the relaxing getaway you’ve been looking for. The air is clean, fresh and lacking traffic jams. It is a time of new beginnings and rejuvenating the soul. The stores are open for business, some of the best loved attractions are ready to delight you and the restaurants are ready to take you order. The Historic Railway is running a month long March Special, travel along the banks of bayou listening to the clickety clacketying of the wheels along the tracks. 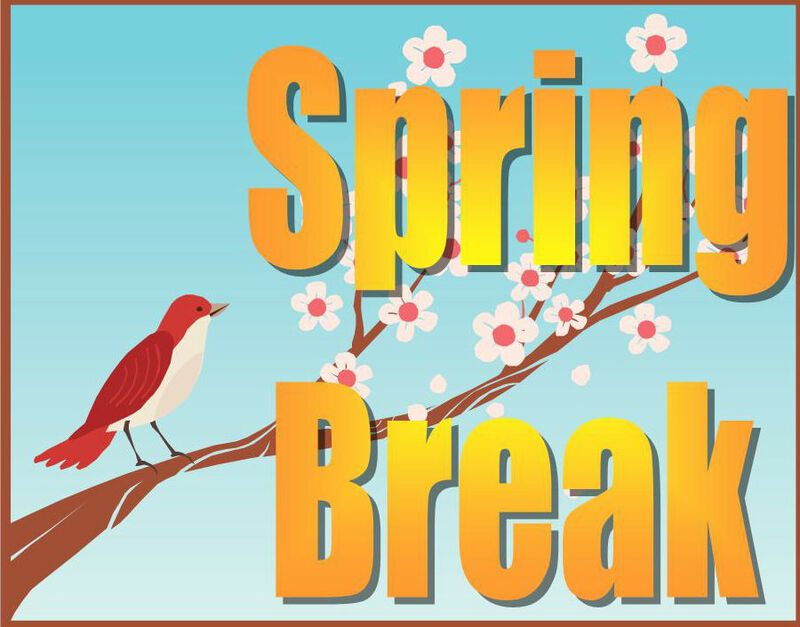 SPECIAL SPRING BREAK SCHEDULE $10 PER TICKET, PLUS TAX. Take a riverboat ride along Jefferson’s historic Bayou imagining just how it might have looked when the hure boats came to town delivering goods.